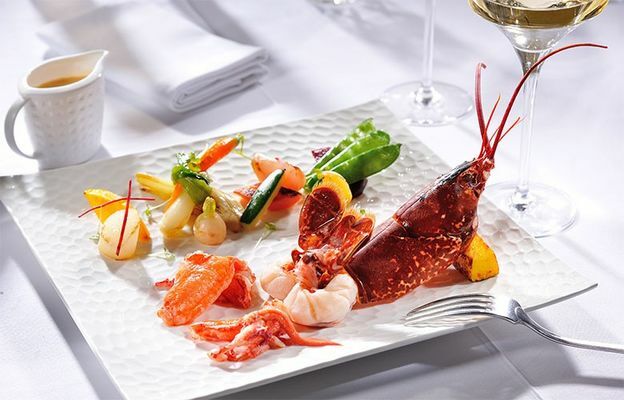 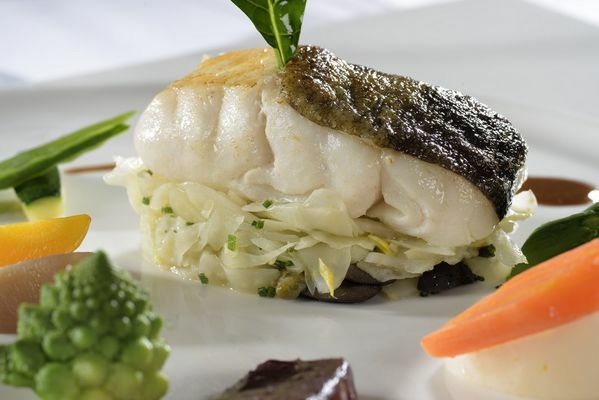 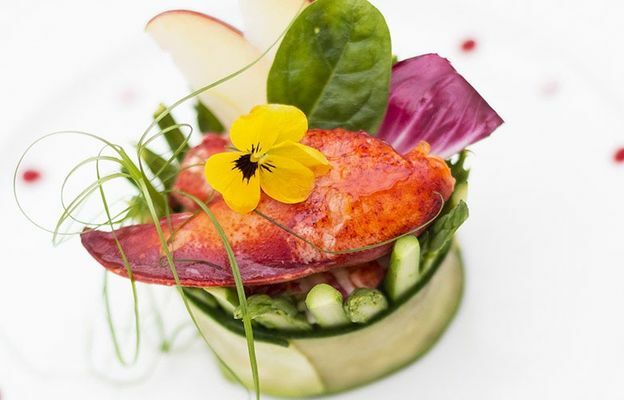 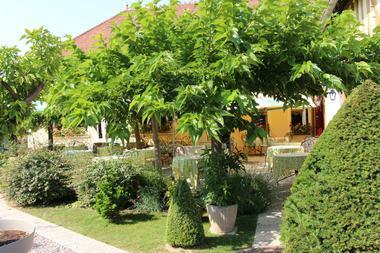 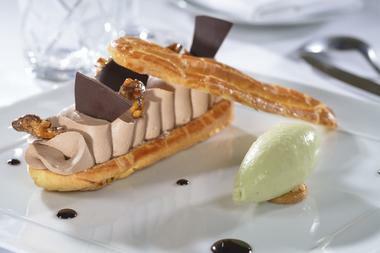 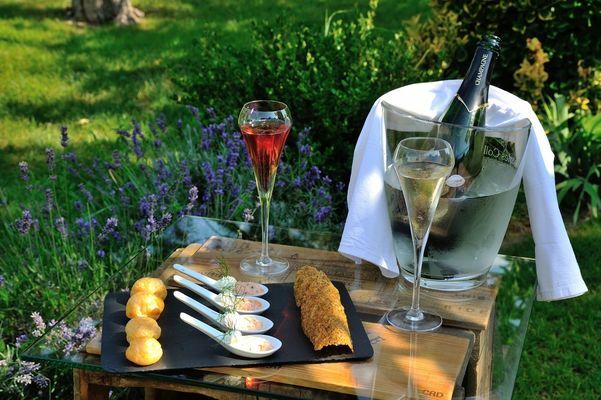 Restaurant located in a beautiful hotel complex, located on entering the Village of Mesnil-Saint-Père. 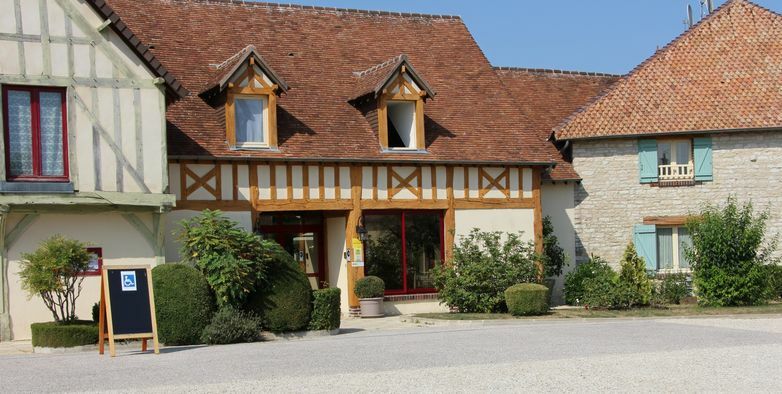 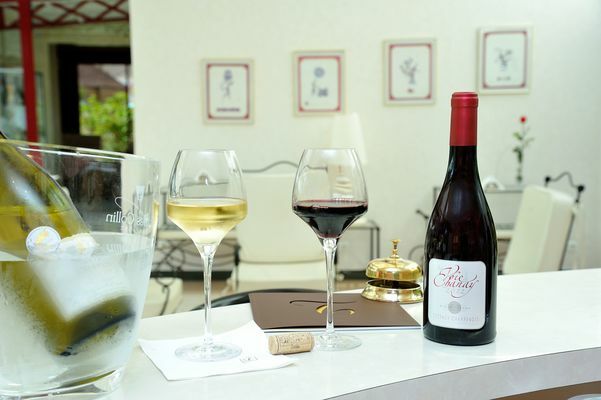 The Auberge du Lac has been able to enhance the old Champagne building, while adapting it to the latest trends. Once you have passed through a small living room lit by a glass roof, you enter a bright dining room, decorated with beams and wooden panels. Chief Patrick Gublin is from the agricultural community. 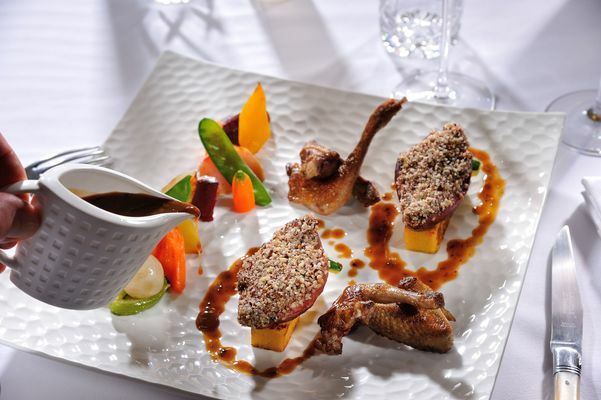 Her mother, who was an excellent cook, gave her the taste of good family dishes at an early age and taught her to choose the best vegetables and herbs to accompany and enhance a culinary preparation.